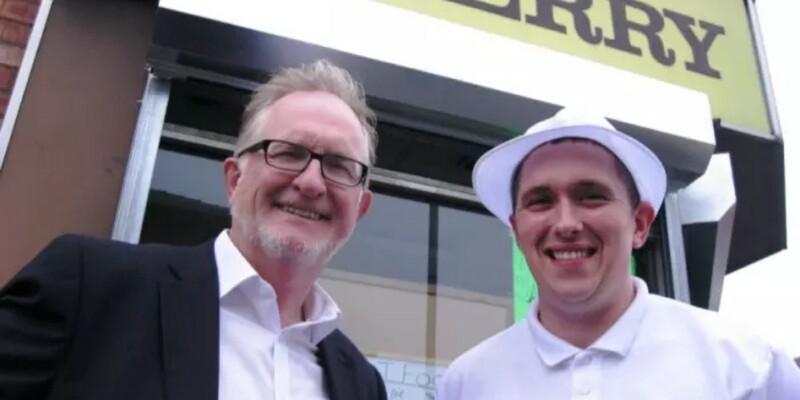 Robert D’Orville received a Start Up Loan of £25,000 in March 2015, enabling him to take ownership of Berry’s Bakery in Preston. Business is thriving. Robert exceeded his sales forecasts by 50% in the first year and he has gone from strength to strength since then. Not only is Berry’s popular in the community, but also with visitors in the area. A quick look at the Facebook page for Berry’s Bakery shows a growing number of satisfied customers. Robert was an experienced baker when he took over Berry’s and he offers a range of goods, from traditional pies and sandwiches, to freshly baked bread. Beyond providing ready-to-eat snacks and meals, he also offers unbaked goods to be taken home and cooked. He has also branched out into catering and offers his bakery range for delivery to weddings and parties. The two part-time staff that worked in the bakery were retained when Robert took on the business, and he has since been able to add two full time members of staff, providing further employment in the area. She took the decision when her son moved out to go to university, giving her more spare time. 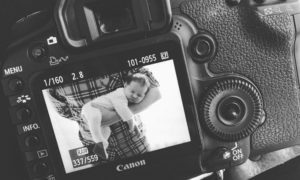 With the help of a Start Up Loan of £2,500 in October 2015, she was able to lay the foundations for Jo Boulton Photography, investing the funds largely in executing a marketing campaign. Brett’s Pets is a family run pet shop, based in Chorley. It provides customers with a range of pet foods and products along with information and husbandry advice on most animals and exotic reptiles. The shop is owned and run by 27 year old Brett Weller who received a Start Up Loan of £9,500 in April 2013. 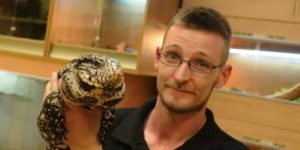 Brett offers a wide range of pets, from the relatively conventional options of fish, rabbits and guinea pigs, to slightly more unusual pets such as water dragons, geckos and tarantulas. Since Brett’s Pets got up and running it has built a large and enthusiastic customer base. This is evidenced by the glowing reviews for the shop online as well as the Facebook follower count. 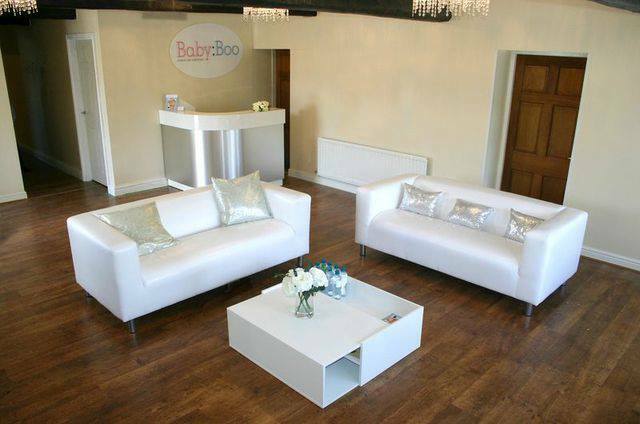 The business has evolved over time and now houses Chorley Vets on the premises. This is a fully equipped veterinary surgery with a team of three vets one nurse and two trainees, who can provide treatment and care for all types of pets in the area. The success of Brett’s Pets has clearly not gone unnoticed as in March 2017 he was awarded the Best Young Micro entrepreneur at the Responsible Finance Citi Awards. Brett is passionate about working with animals, which has clearly led to a successful business.